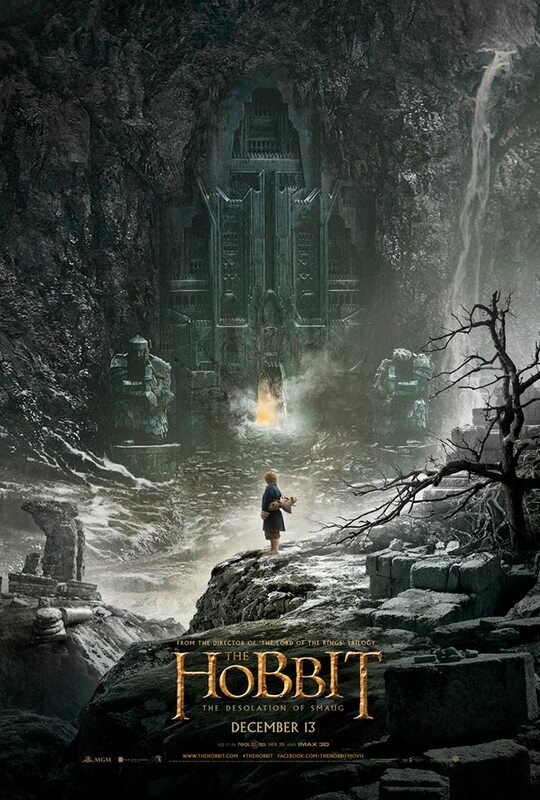 Christmas has come early when the teaser poster of The Hobbit: The Desolation of Smaug has been unleashed online. It's early in the morning and I was already rewarded with this wonderful sight that easily made my day brighter. With the coming out of the poster, there might be actually some truth about the rumors of the trailer to be released in front of Man of Steel. But of course here is a more exciting news: "The new teaser trailer for The Hobbit: The Desolation of Smaug will be unveiled this Tuesday, June 11th, at 10am PT / 1pm ET!" The movie is still half a year away and we're already enjoying this rampage of campaign materials, which as far as I am concerned, is a bliss. Keep it coming, guys.